The role of a preceptor is to mentor postgraduate student pharmacists in workplace situations. As part of the School of Pharmacy’s residency programs, Fleming, who is also a pharmacy practitioner, works alongside students and acts as a role model to teach skills needed to work in an ambulatory care setting. In addition to this honor, Fleming was named the School of Pharmacy’s 2016 Preceptor of the Year by the pharmacy students. 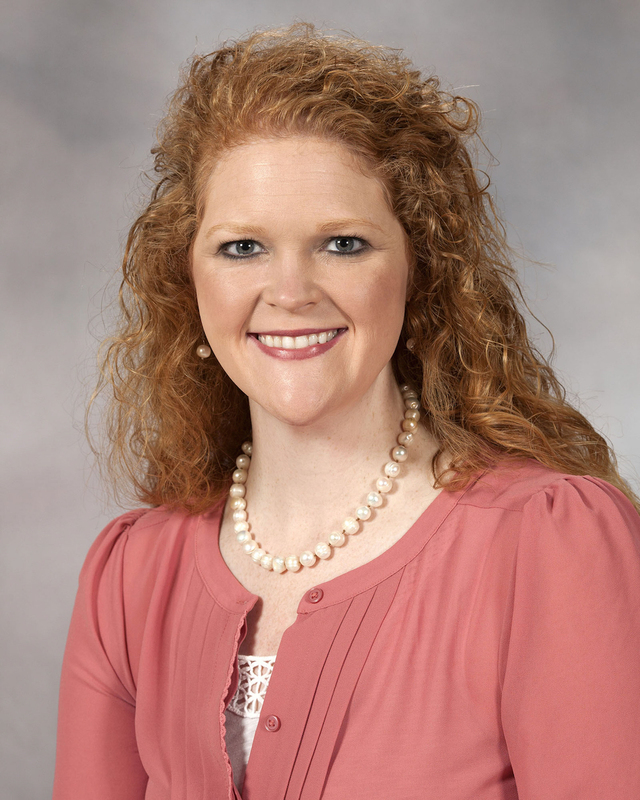 She has been a recipient of the school’s Teacher of the Year award four times. Previously, she served as president and association manager of the Mississippi Society of Health-System Pharmacists. Fleming went on to say that winning this award challenged her to be a better preceptor for her students and residents. Fleming will receive the award at the APhA Annual Meeting and Exposition in San Francisco, March 24-27.